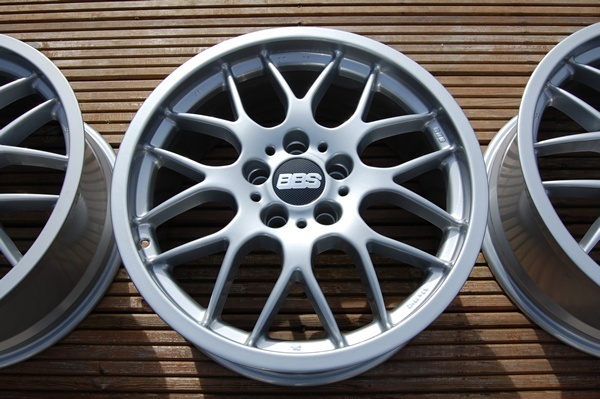 18" 5x112 BBS RX 207 - AWESOME and MINT! 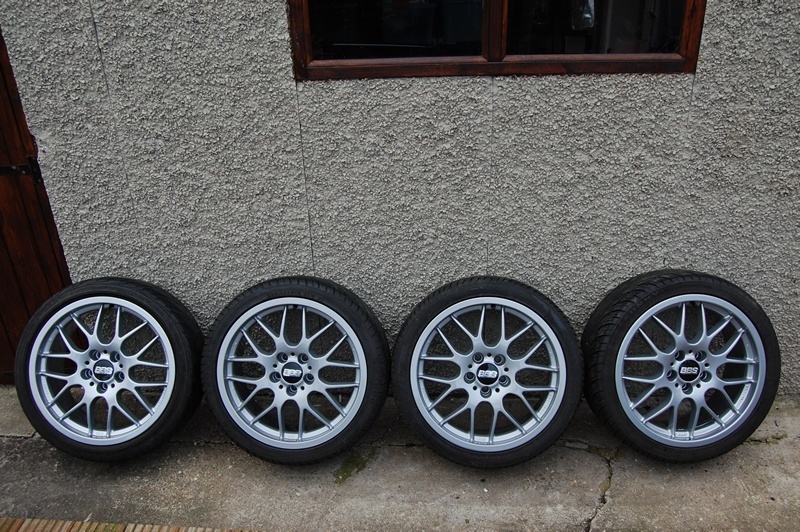 These are 8x18" ET32 5x112 BBS RX 207's that are fresh from the refurbers. 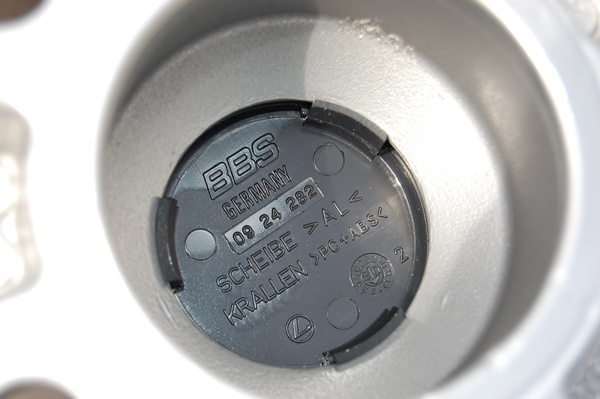 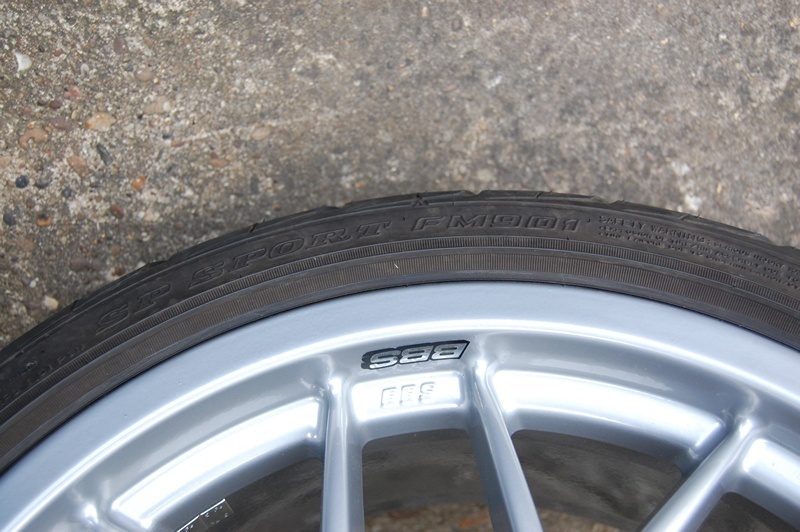 I have also bought brand new carbon BBS centre caps for them. 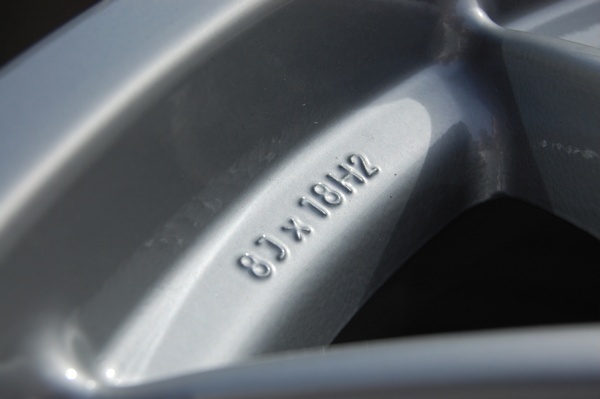 You can see from the pics that they are absolutely immaculate. 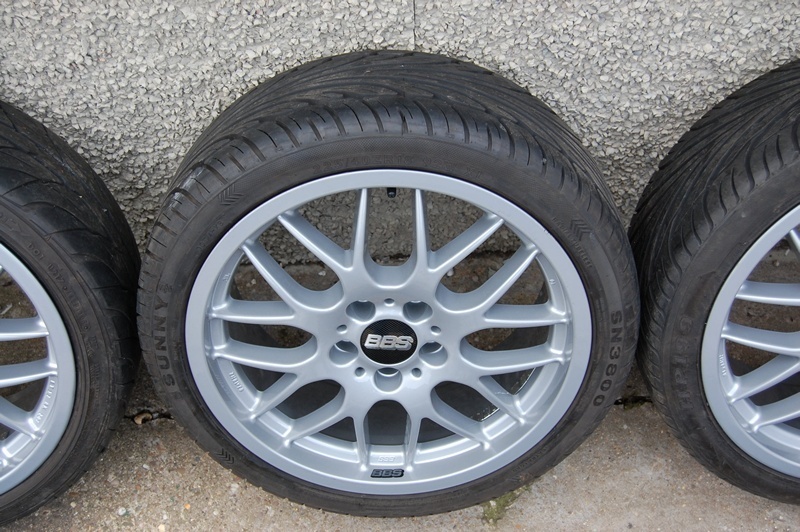 They do come with tyres (225/40/18) but they've not been mounted yet. 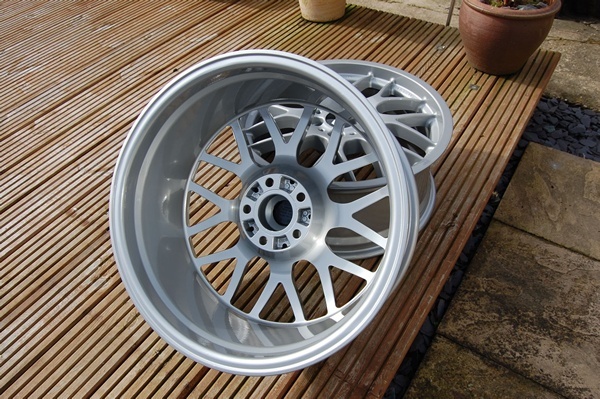 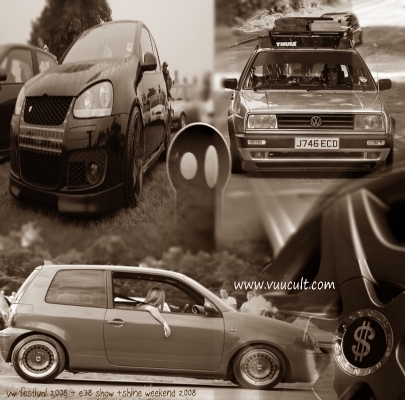 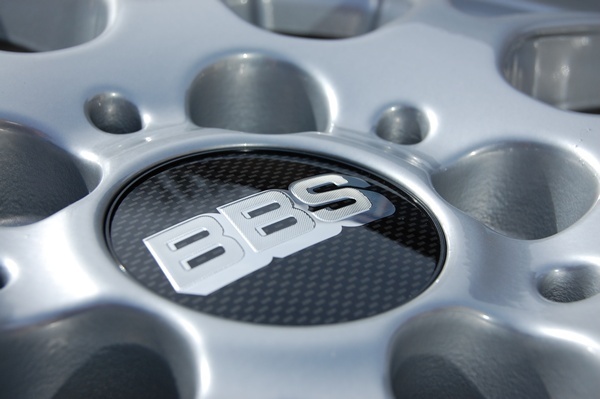 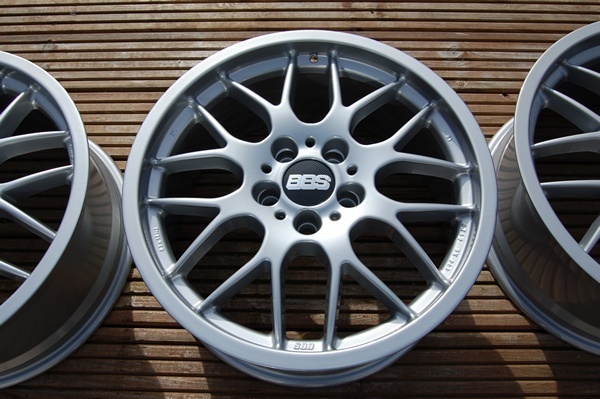 I want as close to £725 for them, or a deal/swap for some decent BBS RM's in 4x100 fitment. 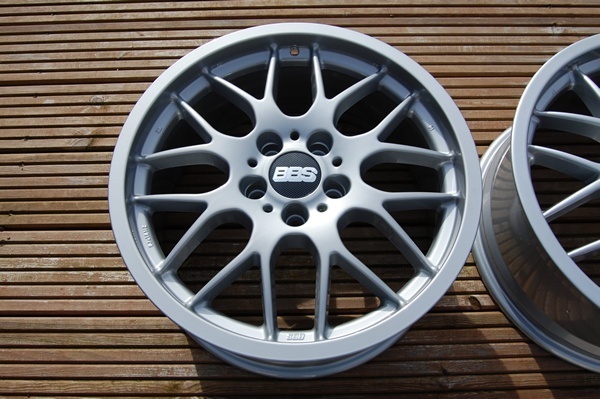 Re: 18" 5x112 BBS RX 207 - AWESOME and MINT! 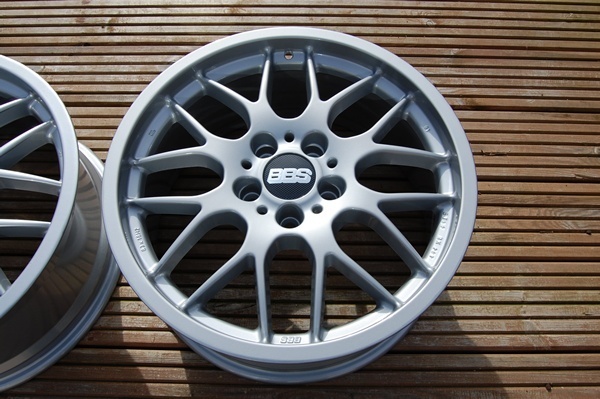 They look stunning after the refurb Gee and the carbon centre caps really finish them off nicely. 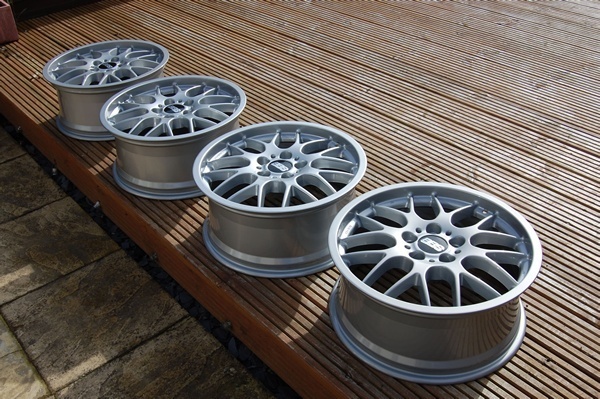 Hope you move them on to a new home soon buddy.